Fanney Khan is ready to be released in theatres on August 3, 2018. 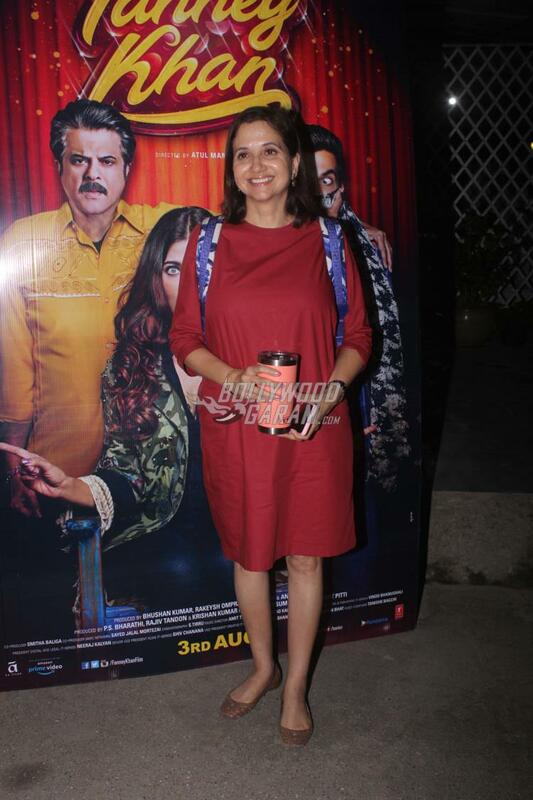 The entire cast and crew arrived for the special screening of the film in Mumbai on August 1, 2018. Anil Kapoor, Aishwarya Rai Bachchan, Rajkummar Rao, Divya Dutta, Pihu Sand and others were snapped at the screening event. 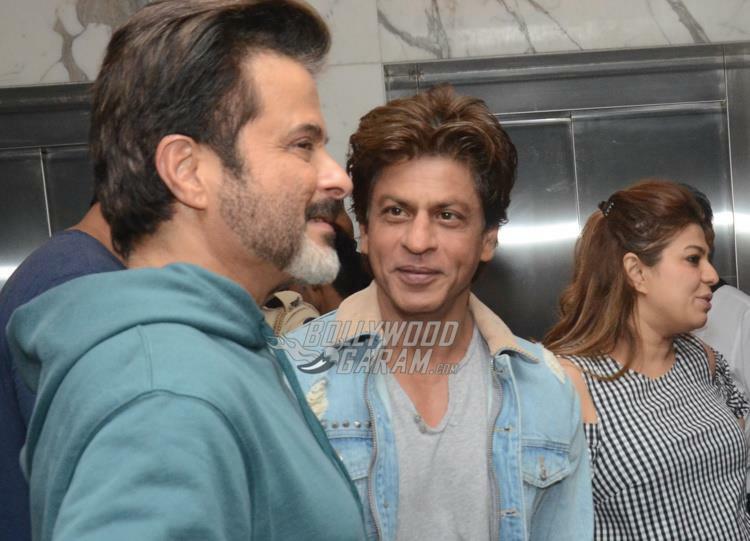 Shah Rukh Khan was seen attending the screening and interacted with other guests at the event. 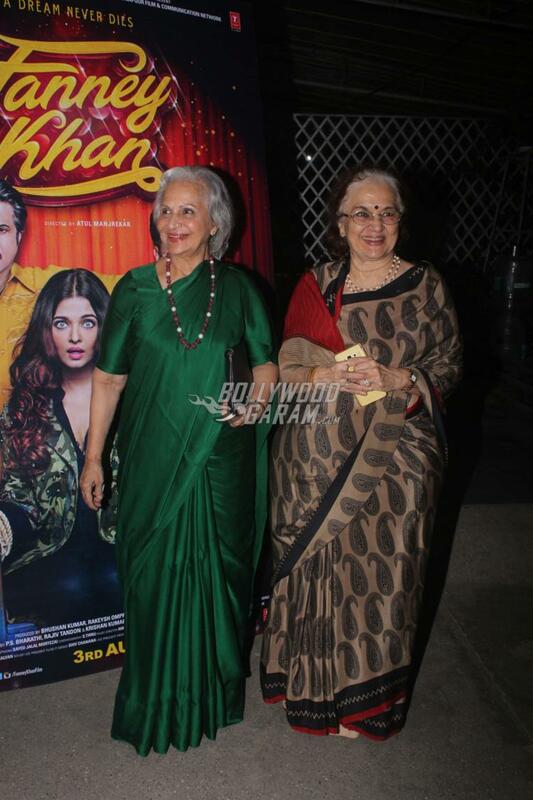 The screening event also saw the close friends and family members of the cast. The much awaited flick is directed by Atul Manjrekar and is based on the Belgian flick Everybody’s Famous! 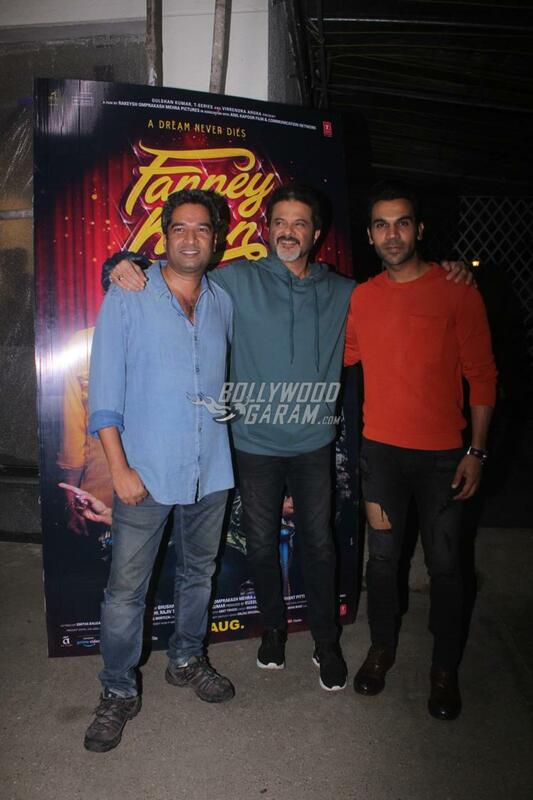 The makers of the film had announced Fanney Khan in 2016 with Anil Kapoor in the lead. Priyanka Chopra and R Madhavan were earlier considered for the lead characters but then Rajkummar Rao and Aishwarya Rai were finalized. 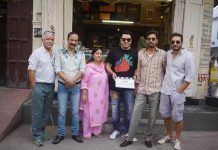 The film was earlier expected to be released on June 15, 2018 but was then postponed to August 3, 2018.The story of Fanney Khan is about Anil Kapoor who was a dancing performer when he was young and now his teenage daughter Lata Sharma played by Pihu Sand wishes to become a singing superstar but struggles due to her weight issues.